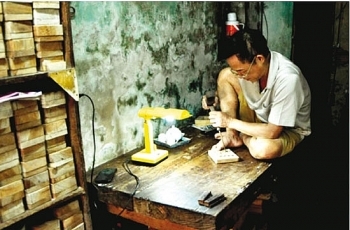 (VEN) - Hanoi has long been home to hundreds of craft villages. 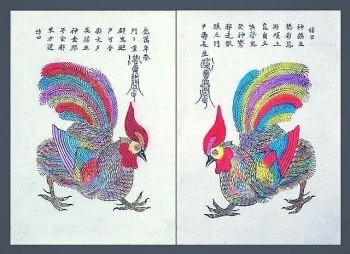 Over the years, many of the crafts have developed, while some have disappeared altogether. 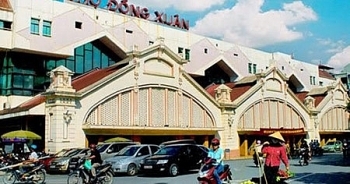 (VEN) - The northern mountain town of Sa Pa, once a French hilltop station and today a world renowned tourist magnet, appeals to visitors not only due to its picturesque landscapes, rugged treks and cool climate, but also thanks to its unique ethnic minority cultures, especially locally made brocades. 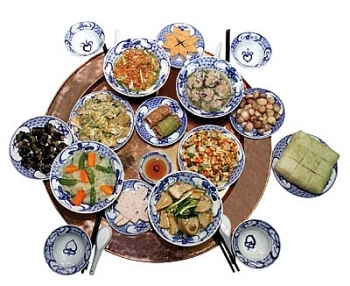 (VEN) - The Lunar New Year (Tet) holiday offers an opportunity to discover traditional Vietnamese culture and customs. 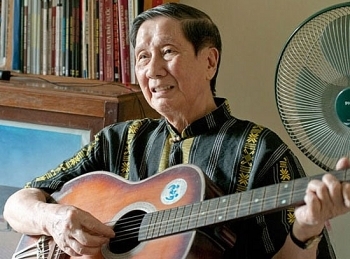 The week-long celebration also provides a chance for all Vietnamese to relax, see family and friends, put their worries aside and pray for a brighter future. 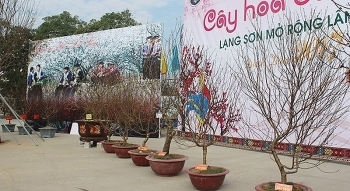 Over 200 beautiful peach trees in full blossom are on display at the Peach Flower Festival, which is being held for the first time in the northern province of Lang Son. 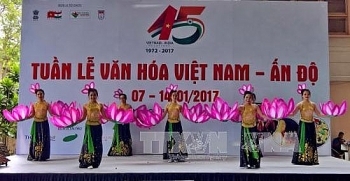 Visitors to Hanoi’s Old Quarter will have an opportunity to enjoy a taste of Tet (Vietnamese Lunar New Year) along with a wide variety of activities being held from January 19 to February 12. 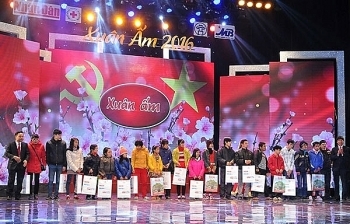 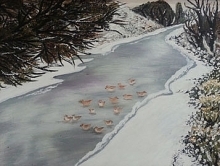 An arts program entitled “Warm Spring” was held at the Hanoi Opera House on January 16 in response to a call to support the poor ahead of the Lunar New Year festival (Tet). 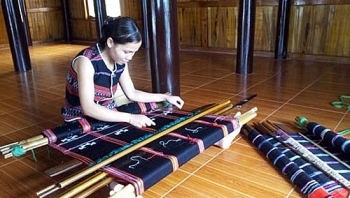 The traditional craft of 'zeng' (brocade) weaving of Ta Oi ethnic group in A Luoi District, Thua Thien–Hue Province was recently recognised as national intangible cultural heritage under a decision issued by the Minster of Culture, Sports and Tourism.